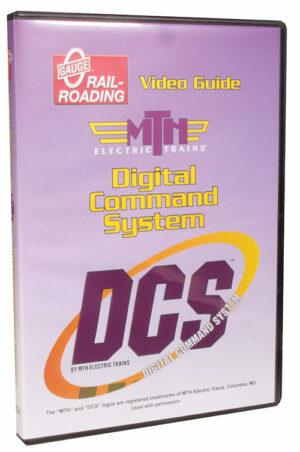 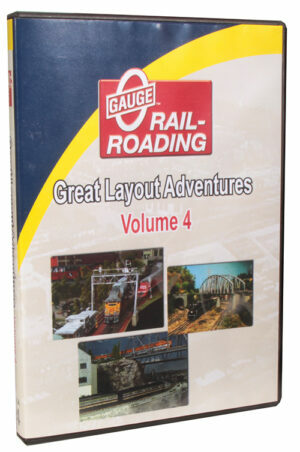 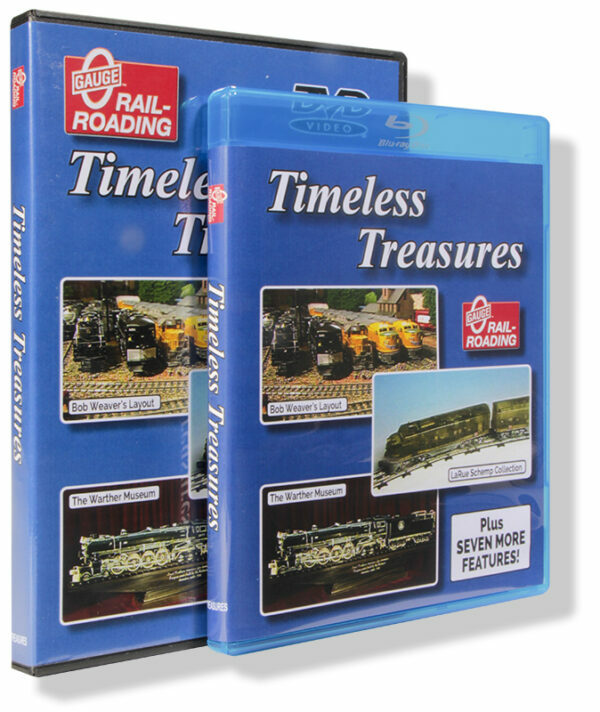 From the original “O Gauge Railroading – The Video” series comes these Timeless Treasures that have not been seen by anyone since 1996! 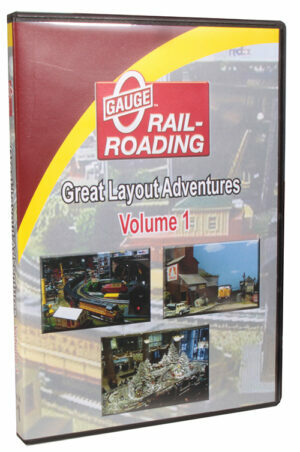 THREE GREAT O GAUGE LAYOUTS! 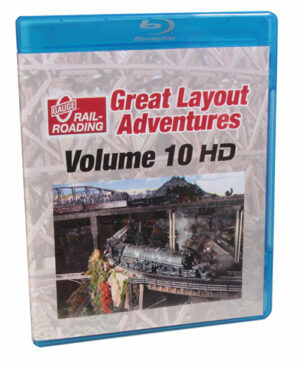 10 GREAT FEATURES IN ONE VIDEO!